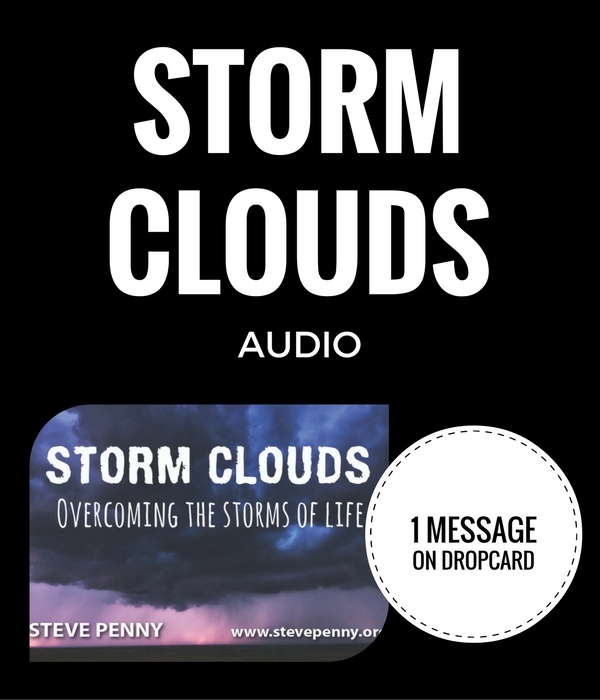 In this powerful message by Steve Penny, you will learn how to overcome the inevitable storms of life and live with victory. 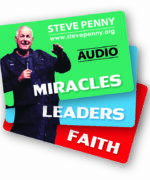 When you have purchased this item, you will be posted a card, which has a web address and a unique download code. You simply need to visit the web address on your card and enter the download code. You will then have instant access to all of the files. To receive the download details POSTED to you on a Dropcard, please select the DROPCARD postage option at check-out. 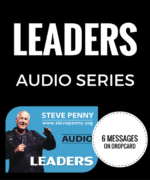 To receive the download details EMAILED to you, please select the DROPCARD: EMAIL DELIVERY postage option at check-out, for free postage. 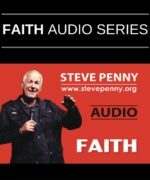 Learn how to overcome the inevitable storms of life and live with victory.